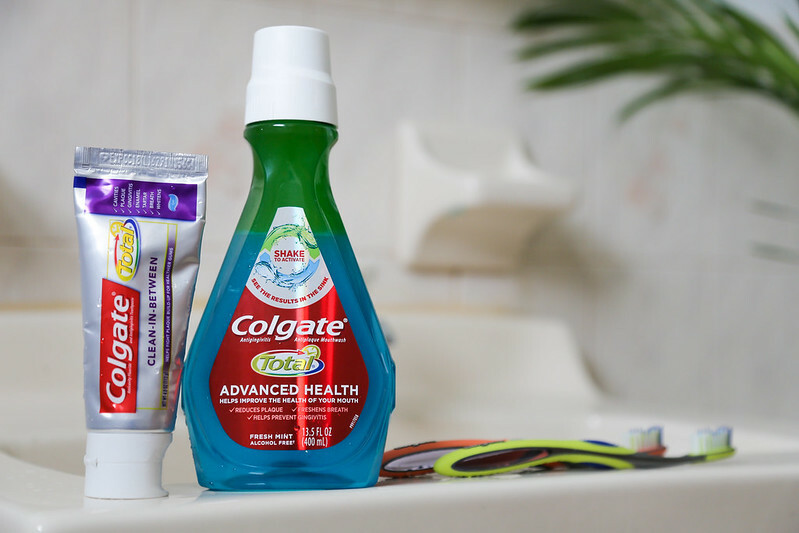 I’m very excited to share an amazing partnership between Colgate-Palmolive and the American Dental Association (ADA). 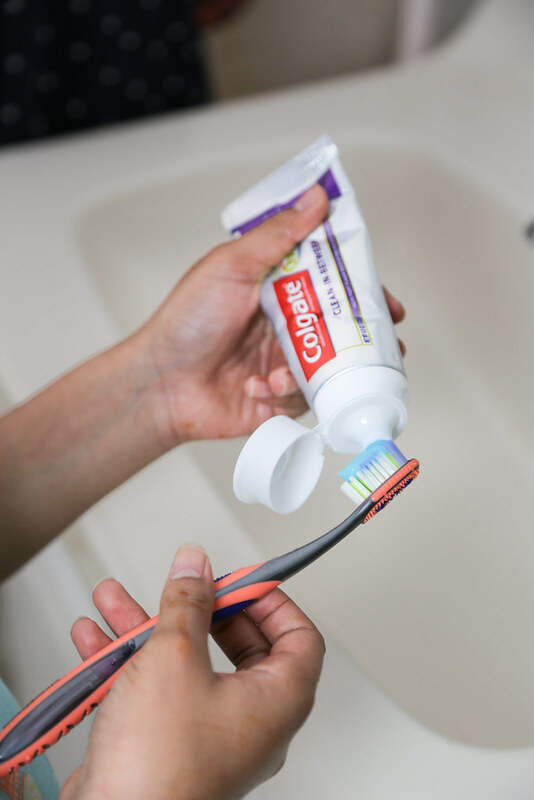 They have announced to continue their collaboration in support of Colgate’s annual OralHealth Month program. 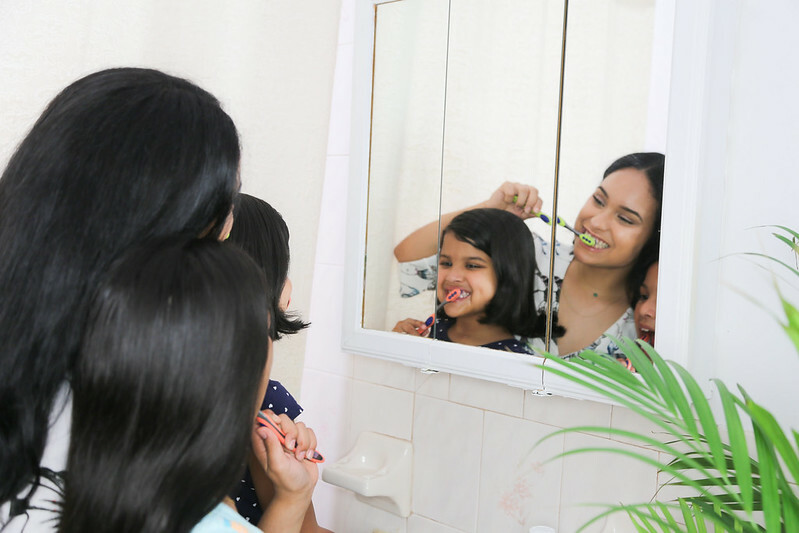 In an effort to educate U.S Hispanic families about theimportance of proper oral care, the “Share More Time, Share More Smiles”campaign invites families to share more time, moments and smiles together onsocial media. This is something we already do on a regular basis. Therefore, itshouldn't be too difficult to simply add an extra hashtag to support such a greatcause. 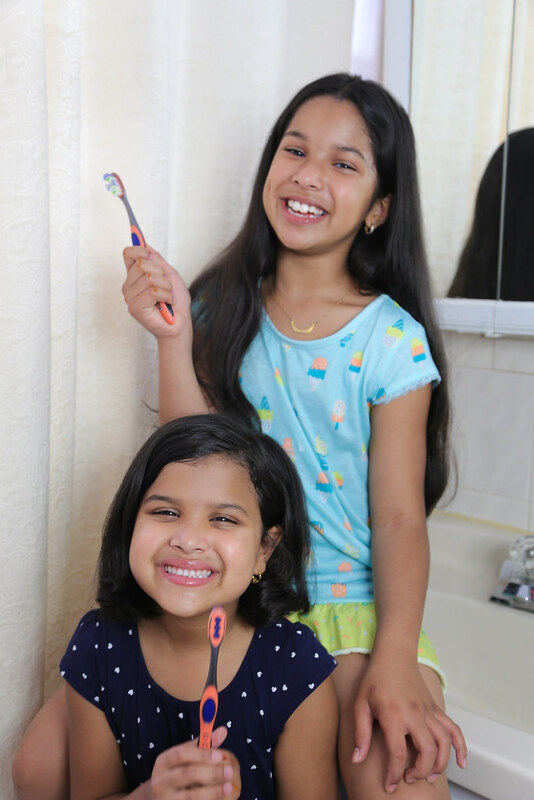 For each image shared or posted on social media tagged with the hashtag#TimeToSmile, Colgate will donate $1 to the ADA Foundation’s Give Kids A Smile®program that provides free oral health care, education and screening tounderserved children. This campaign truly fills my heartbecause I know how many people aren't able to afford dental care or simplyaren't educated enough about the importance of dental care in our communities.It’s not only about fresh breath and a brighter smile, it can also be about ouroverall health. I remember being 15 years old and having to take my littlesister to get her front teeth removed because they were so damaged fromconsuming sugar and lack of brushing. Watching her go through so much painwasn't fun for any of us and it became a huge wake up call. This could havebeen avoided if we had more knowledge about how to take care of our teeth.Let’s make it an essential routine to teach our kids about the importance oforal health by printing some fun bilingual activity sheets, education materialsand more (colgate.com/sonrisas). In the efforts to spread the wordabout this amazing campaign, TV personality and Colgate spokesperson, KarlaMartinez will be meeting, taking photos and speaking about the importance oforal health practices at two Fiesta Mart stores in Houston, TX on Saturday,June 3, 2017. The Colgate Bright Smiles, Bright Futures® van will be alsoonsite to provide free dental screenings and oral health education to children,and Colgate products with the ADA Seal of Acceptance will also be featured. You can learn more about OralHealth Month, relevant news and oral health tips on Twitter by following @SonrisaColgate in Spanish. Bilingual informationis also available on ADA’s Facebook, Twitter, Instagram and YouTube. 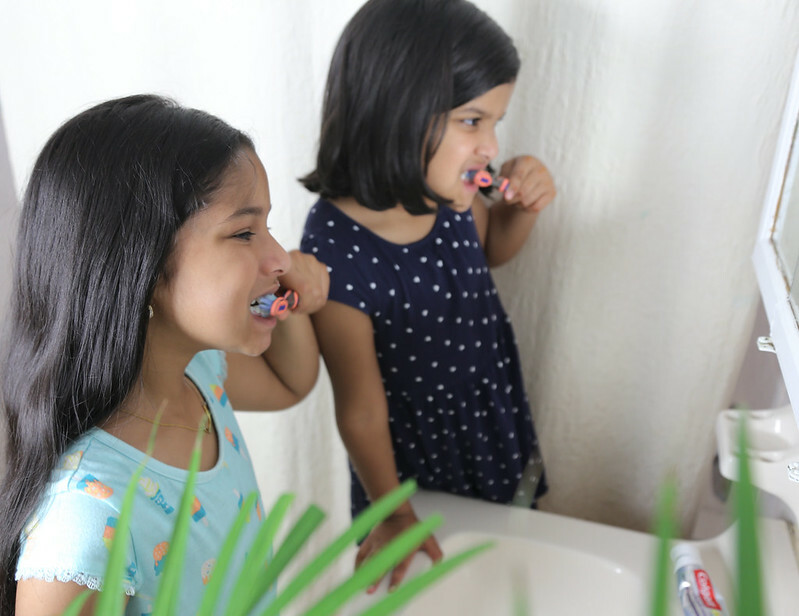 * Between June 1, 2017 and June 30, 2017,Colgate-Palmolive will donate $1.00 to the ADA Foundation’s Give Kids ASmile program, with a minimum donation of $10,000 and a maximum donationof $40,000, for each share/like of the video content or picture that is sharedon Facebook, Twitter, Instagram, or Google+ with #TimetoSmile. . No purchase required.